Nowadays being in business means you need to have an active online presence, which starts with having an engaging and easy-to-navigate website. Unfortunately, however, just putting a website online doesn’t start the ball in motion for customers to begin knocking at your digital doorstep. There’s a lot of competition in cyberspace, and the websites that get noticed are the ones whose owners understand how search engine optimization, or SEO, works. In Omaha, SEO services can be the first step to making sure your website gets noticed so that potential customers can find you before they click on the competition. 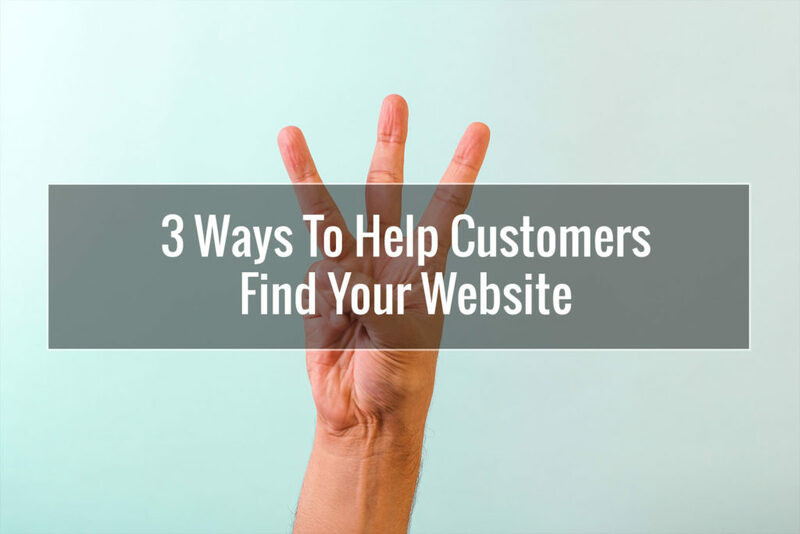 Below are three things you can do to help build your online presence to ensure that customers can find your website. You may have heard the term website optimization bandied about in discussions of online techniques for getting noticed. What this means is you take specific steps to get your website in a better position to show up higher on the results list in online searches. If you’re starting out with a brand-new website, you’ll simply take steps to optimize your site as you’re building it or having it built. If you already have a website, you’ll revamp the site to include specific components to help make your site appear relevant in search engine results, thus increasing its placement as high as possible. An Omaha SEO company can help you with this process, adding in keywords and editing meta tags and image tags. Keyword is definitely the buzzword when it comes to SEO. It’s important that your website utilizes keywords that people would use when searching for your product or service, because that’s how the search engines look for sites to return in search results. By strategically placing relevant keywords on your website’s homepage and throughout your site’s content pages, you enhance your site’s chances of being cataloged higher in search engine results. Omaha SEO companies can also advise businesses about how to select relevant keywords to include on their websites. Another way you can help customers find your website is by including relevant links in your website’s content and pages. Links are important because when you link to reliable sources throughout your content, your website’s trustworthiness ranking increases. Search engines use this as a way to determine which websites are legitimate and therefore trustworthy and which ones are simply spam-based or filled with useless information that wouldn’t serve the search engine user. Once your website goes live online, you have a powerful tool for connecting with potential clients from around the world. However, you must take steps to ensure that those potential clients can find your site or else you’ll have an online storefront without any customers. There are specific strategies that can be used to increase your rankings in search engine results and drive more people to your site. Getting in touch with an Omaha SEO company can be the first step to helping your business get noticed online.